Bigg Boss 10: Manoj Kumar Baisoya aka Manveer Gujjar is a farmer from Noida and will be participating in the tenth season to be hosted by Salman Khan. Manoj Kumar Baisoya aka Manveer Gujjar represents the hinterland India. He belongs to the farms and everything earthy. Well, that’s what his profile states. 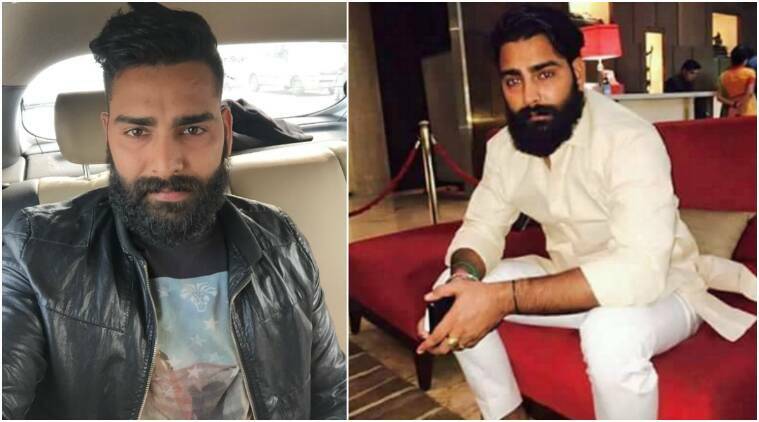 The guy with the perfect beard, Manveer is a farmer, a businessman and a dairy owner in Noida. He was born on 13th June 1987 and has graduated from the Delhi University. He has been selected among the 13 aam aadmi contestants to be on the Salman Khan show. The short-tempered guy has had his bouts with anger. Now, whether his temperament will come handy for him on the show or not, is something to watch out for.